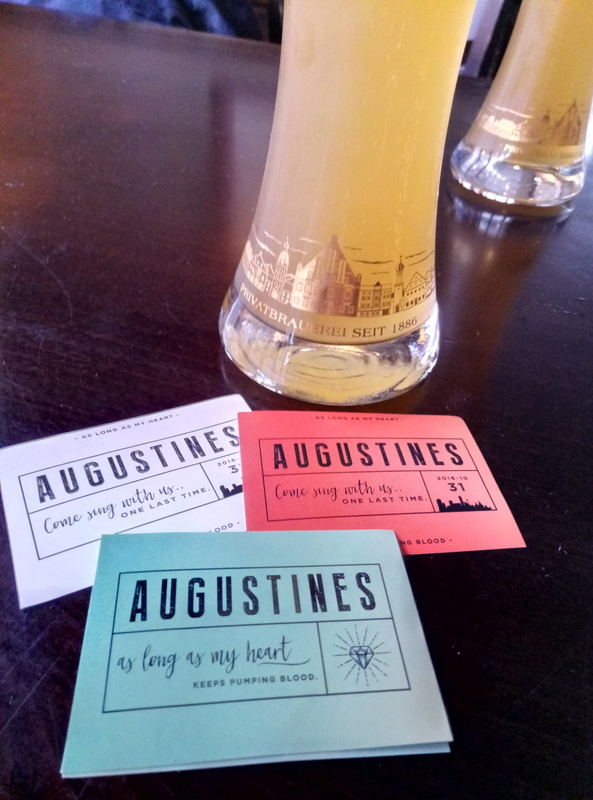 My significant other and I were pretty gutted when Augustines split up a couple of years ago. When we heard, in Glasgow, we booked tickets for the last gig in Liverpool. We’d already seen the band in Newcastle and Sheffield, but had to fit in one more, the last, gig. 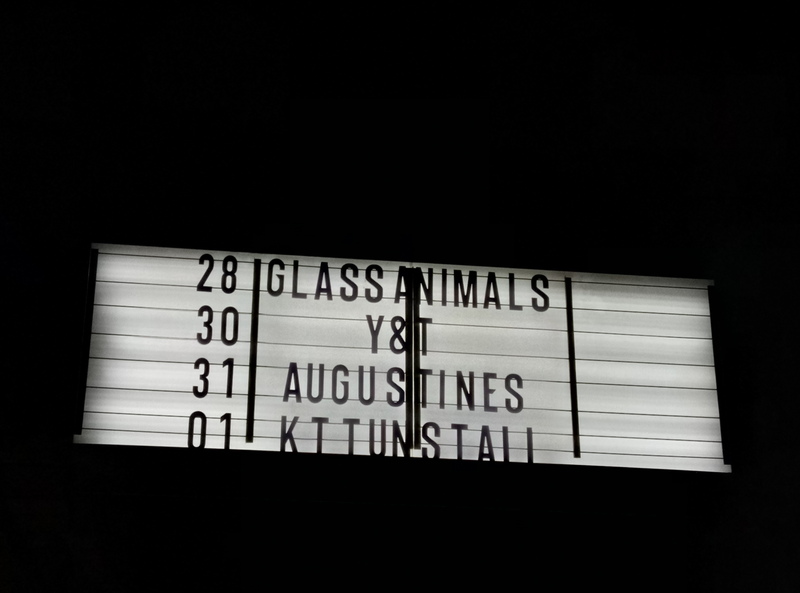 Anyway, there’s a film about the band, it’s being shown in Vue cinemas across the country. The screening is followed by a set from the front man. If you’ve heard of the band, you’ll probably be there, but if you haven’t, it’s something you shouldn’t miss. A picture from that last gig. This entry was posted in Music on 20/03/2019 by garymoore.